The Rolex Sea-Dweller, waterproof to a depth of 1,220 meters (4,000 feet), and the Rolex Deepsea, waterproof to a depth of 3,900 meters (12,800 feet) are engineering marvels and true diver's watches. Commemorating James Cameron's famous solo dive down the Mariana Trench, approximately 11,000 meters toward the ocean floor, Rolex released the Deepsea with a D-blue dial. Always a part of history and a pioneer in technology, Rolex creates timeless pieces for the sophisticate adventurer at heart. 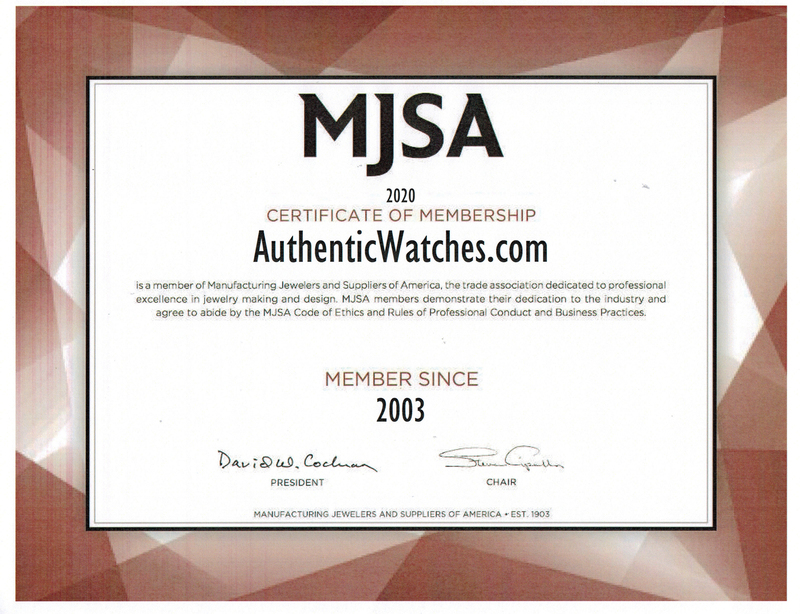 AuthenticWatches.com presents to these luxury pieces at the lowest prices online for new authentic Rolex watches.